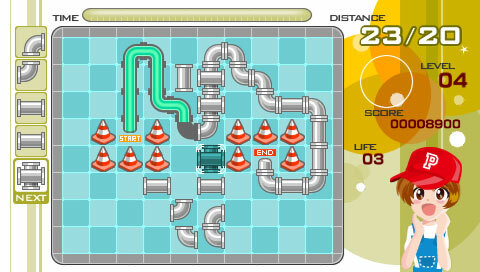 PSP developer snowymydog has released Pipeline v0.2, a homebrew version of Pipe Mania, aka the Bioshock hacking minigame. Don’t let the low version number deceive you, this game is in a very playable state. 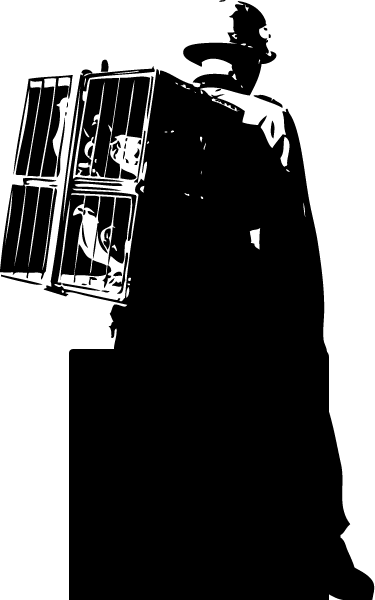 The current .02 features 35 levels, music, effects, solid graphics, and a high score table. Future versions will include additional levels and a built-in editor. Demo video after the jump. I finished my playthrough of Cave Story on the PSP last week. The buzz on this game is justified, and it’s become my favorite 2D platformer to come out since the original Metroid. While I’m done with the game for now, there’s all sorts of secret bits for the completionists out there, including a hidden location, mystery items, and multiple endings (I received the standard ending). Play Cave Story! The music of Cave Story. One of the highlights of Cave Story is the soundtrack. Written by Pixel using his own OrgMaker, the music is reminiscent of the best of the retro era while exuding its own originality and charm. As is usually the case, the soundtrack grows better once you’ve played the game and can associate tracks with specific events and scenes, but still, at least for me, this is one of those rare game OSTs that pulls you in on first listen. Download the original Japanese mp3s. As an alternative, I’ve uploaded a translated version with the title screen as album art; grab it here. Next, we have the Cave Story Remix Project. 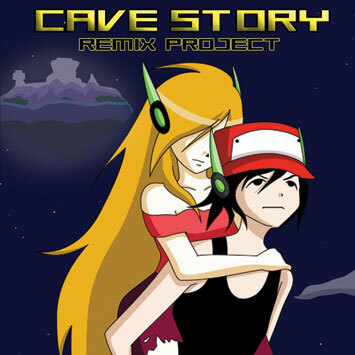 The Cave Story Remix Project was a 2006 fan compilation, something along the lines of what you’d see from the OCReMix scene… think original 8-bit tunes with a nice helping of synth and guitar love. While there are highlights in the bunch, it’s a solid album altogether, and all 22 tracks deserve their place in the compilation. The download links for the full album on the official site are dead, so I’ve gone ahead and mirrored it here. Who knows how long these files will stick around, we’ll see if my server stays happy with both versions of the soundtrack available for download.